Before we moved our files over to a cloud file storage system we were struggling keeping our shared files organised. We were constantly emailing documents back and forth with external clients and partners. Working remotely and collaborating was always difficult. We kept thinking, "there has to be an easier way!" Well thankfully, there is. Watch our webinar below to learn more about Soonr, the cloud based file storage and collaboration platform that has transformed the way we work here at Grassroots IT. What does a good cloud file storage service look like? 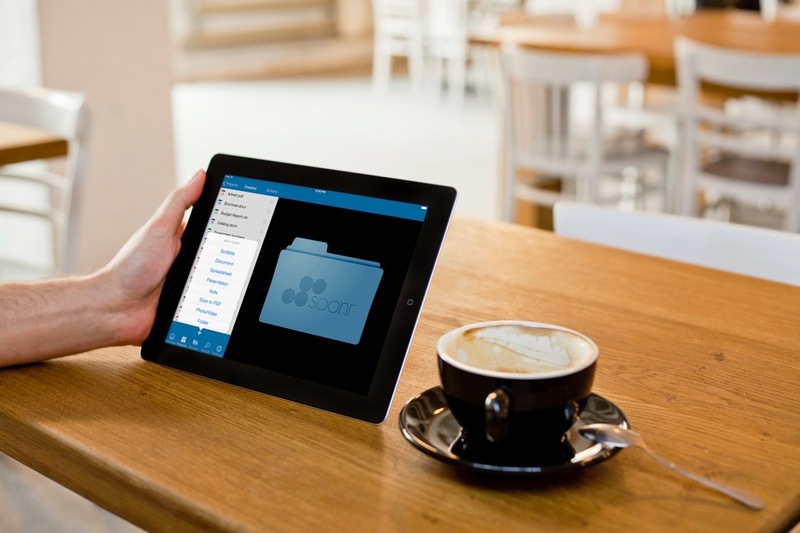 Access & work on the files you need at any time from anywhere. File sharing has had a significant changes on the mobility of business.